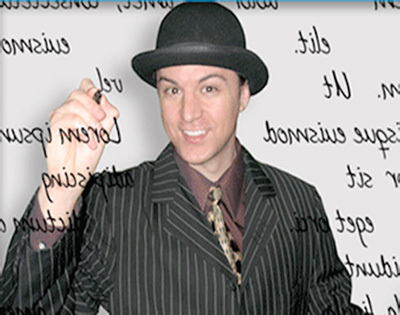 Providing Handwriting Analysis at parties and events in the Dallas / Fort Worth area. 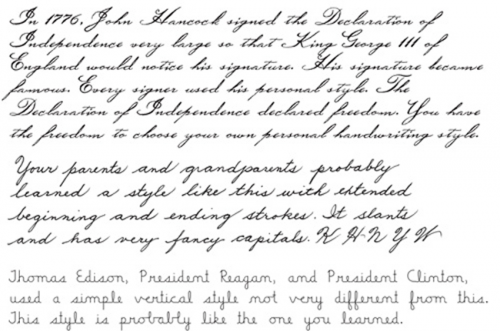 Our handwriting analyst will give you a personality profile based on handwriting. The handwriting analyst can gather an astonishing amount of information about the writer just from analyzing their handwriting. Besides creating a complete personality profile, many other things are revealed in your handwriting, such as morality, past experiences, hidden talents, etc. Add this unique element to your next party! Fill out our Request a Quote form today to get started.